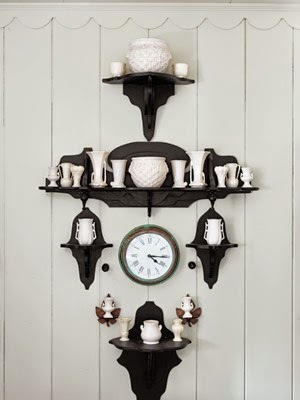 White paint, dark wood, a dollop or two of primary color and a few favorite accessory collections. 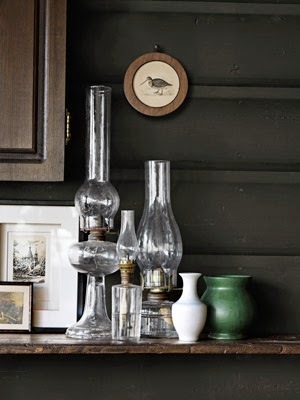 In this Michigan cabin, Mark and Linda Heister, former fashion designers, show how taking a simple idea and repeating it everywhere pays off in creative impact. 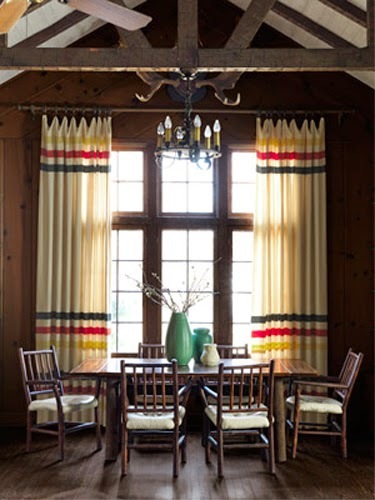 Above, simple curtains inspired by traditional Hudson Bay blankets give this room its wow factor. 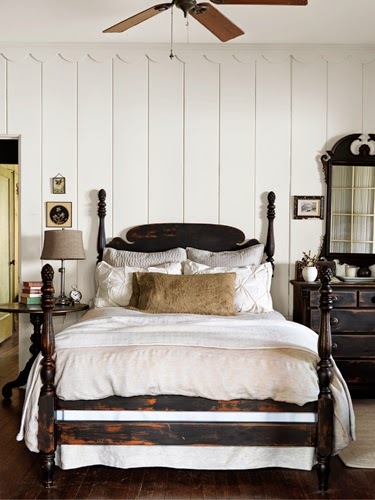 Furnishings are kept pared down and rustic; an old table with camp-style lodge-pole legs and antique hickory chairs. So much impact for so little effort. 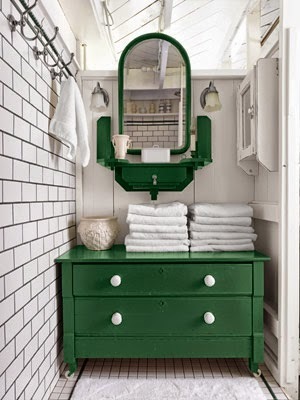 Here a vintage chest of drawers and mirror have been painted in high gloss green and set in a background of white, white, white. 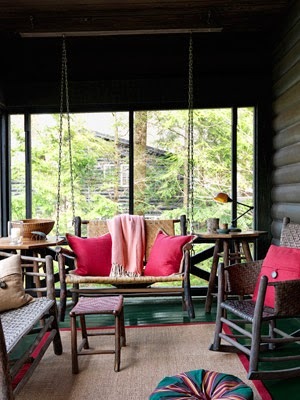 A few rustic pieces and a handful of charming camp inspired accessories create whimsey on a covered porch. Art pottery, rustic cooking implements, taxidermy and snow shoes. It's funky, it's sophisticated, it's perfect for comfortable cabin life. Above, a detail of the nature prints, old gas lanterns and art pottery that are part of collections repeated throughout the house. In an update to the kitchen, the fabulous old sink was saved but the cabinets were given new wood fronts. 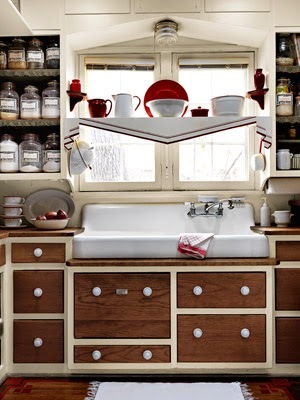 A wonderful collection of old jars for storing dry goods, white china and the perfect valance give this kitchen vintage personality. 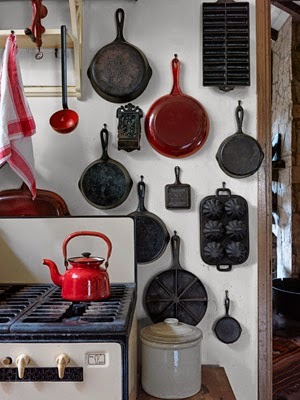 More old iron cookware hangs beside a 1933 stove. I love nothing more than an antique stove. 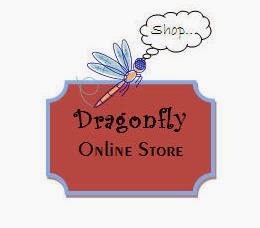 Why do we feel the need to update? 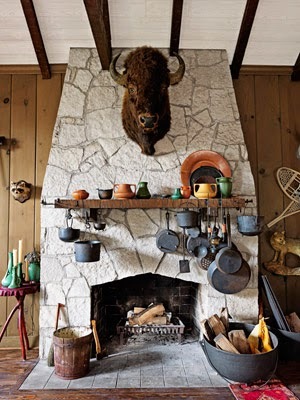 These old stoves usually cook beautifully and provide a charm and personality no modern appliance can touch. Let a cabin be a cabin. Sophistication can come in the form of lack of pretension. 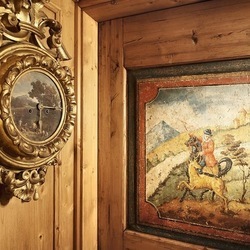 Vintage items inherited with the house have been curated for comfort and rustic story telling. 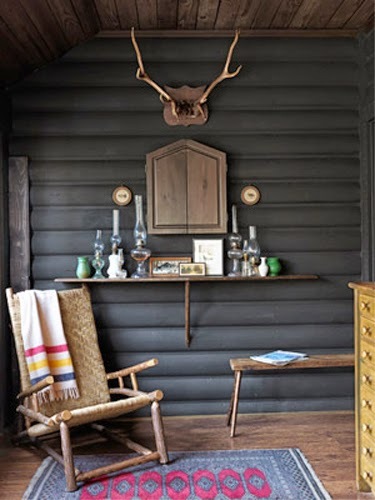 Cabin porch living. Wonderful old hickory pieces are dressed up with a little red. The hunter green deck paint adds the fun and flair. 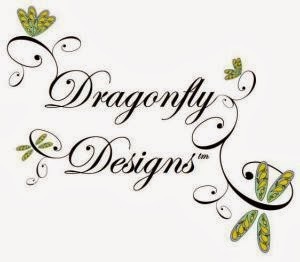 A charming white china collection on handmade brackets. Perfect! 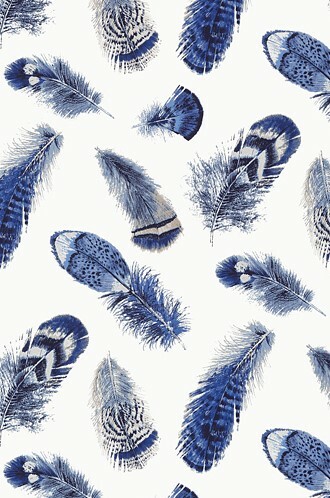 Originally published in Country Living Magazine. Is that a Camper with a Boat Roof?